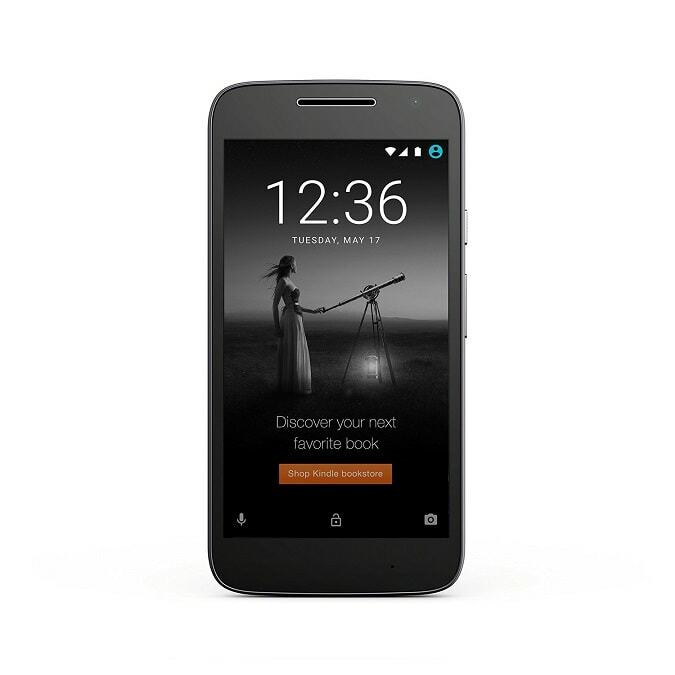 Amazon Prime Phones deals are the unlocked phones exclusively for Amazon Prime subscribers. Amazon, apart from just serving as an eCommerce site, it has offered various services and will continue to do so. Amazon Fire tablets are still famous and people love them, whenever there is a new model available. Now for Amazon Prime members, they have come up with a new plan, called as Amazon Prime Exclusive phones, these handsets are available at a great price with a simple & straight-forward condition. 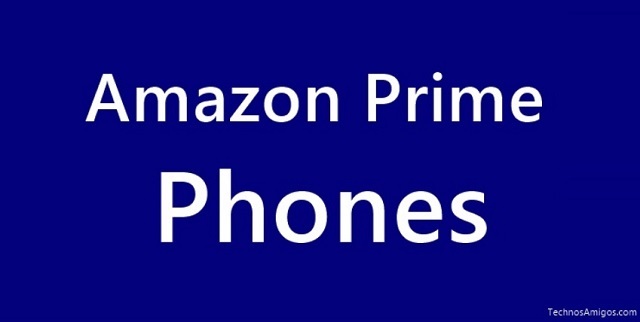 What are Amazon prime Phones? Here we will learn about Amazon Prime phones, what are it’s benefits to you. 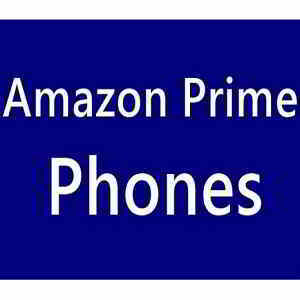 We will also show you the latest Amazon Prime cell phones that you can buy right now. Amazon unlocks all the barriers as these Prime exclusive phones are meant to provide you with a win-win deal. These phones are exclusively for paid Prime members. The phones selected under this plan comes with lockscreen offers and product recommendations base upon your interest. This is why they are almost at 50% discount of their original price. Included in the offer, Amazon is offering unlimited access to Prime Music, Prime Photo storage, access to Prime movies and TV episodes. All new Moto G5 Plus is the best Amazon Prime cell phone right now. 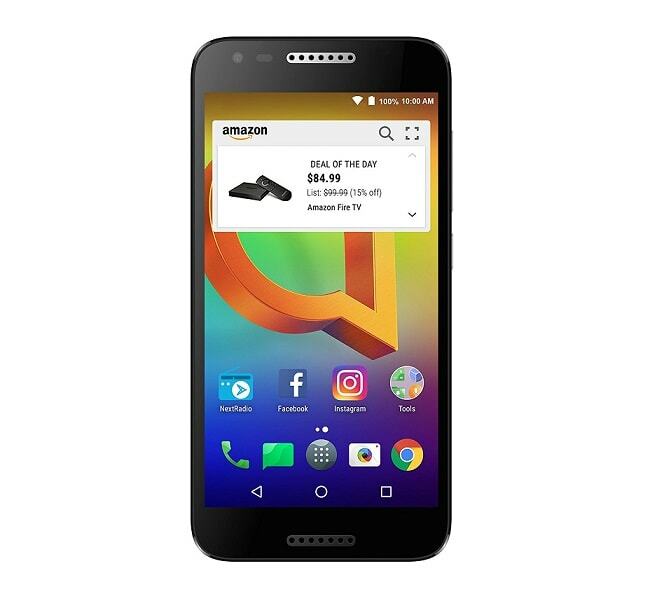 Along with Moto G5 Plus, Amazon also added Alcatel A30 to exclusive Amazon prime phone offering. 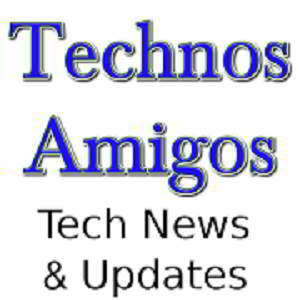 You can read more about Alcatel A30 in our exclusive coverage. 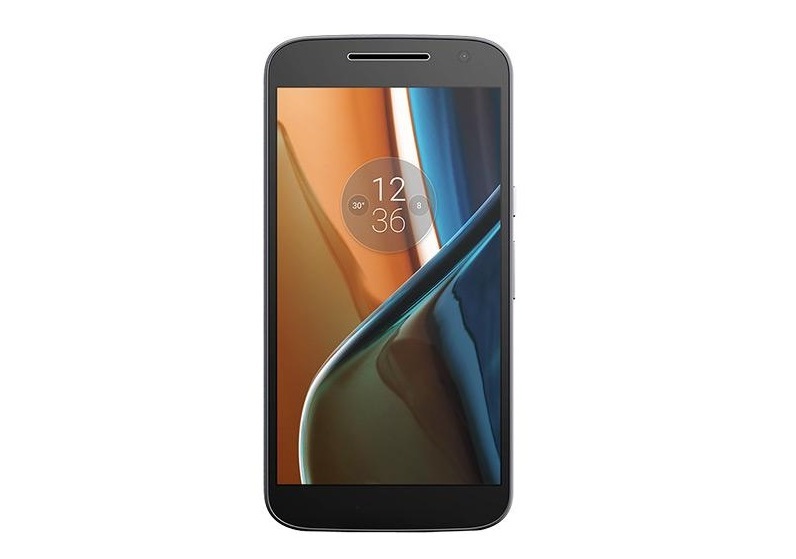 Moto G Play is yet another budget phone available at $99.99 on Amazon. 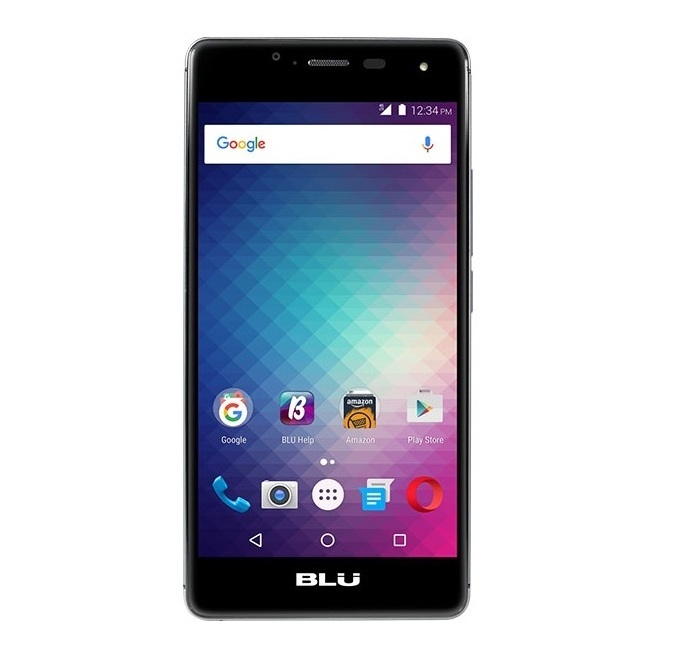 Amazon made BLU Products brand name popular as they announced Blu R1 HD as the Amazon phone exclusive for Prime members. 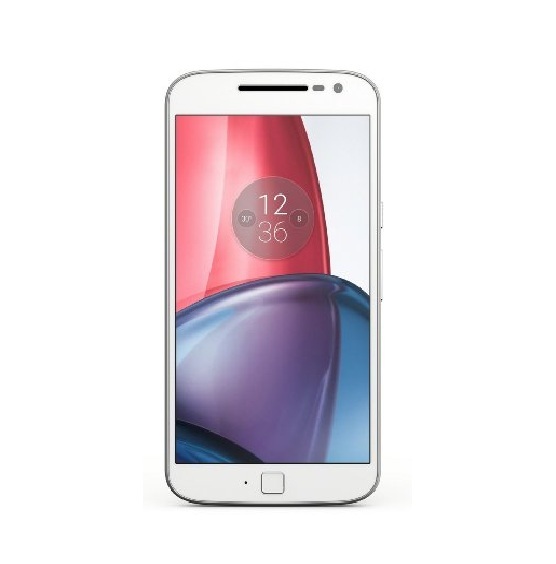 The Moto G4 is also available as Prime Exclusive Android phone, now at a price of $129.99. You can purchase it from Amazon phone store. If you are planning to buy an unlocked phone, then go for it as those ads will not hurt you much. Amazon Prime Phones deals 2018 are the unlocked phones exclusively for Amazon Prime subscribers.